You are never alone on your journey to hearing. 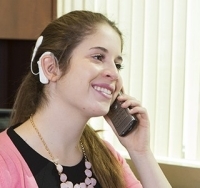 AB helps you navigate the process of insurance coverage for cochlear implants. 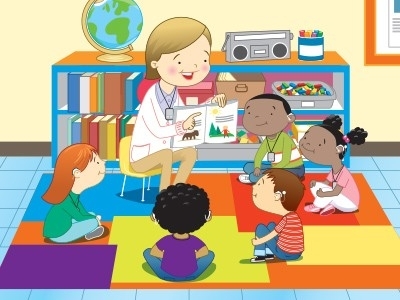 AB’s Tools for Schools™, including classroom management and assessment tools, are valuable resources for teachers who support children with cochlear implants. Tools, webinars, articles, and general information about cochlear implants are just a click away for anyone considering cochlear implants, recipients, parents of recipients, as well as teachers supporting children with hearing loss in the classroom. AB also makes it easy to find answers to your questions about services as well as warranties and exchanges. 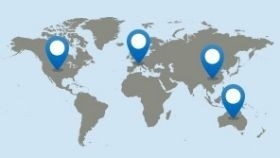 For further assistance, contact the Advanced Bionics office in your region. A highly trained staff member will assist you. AB offers a host of webinars and interactive exercises designed to maximize your hearing potential. These educational materials also help explain the journey to hearing with cochlear implants. This insightful collection of articles and downloadable materials help explain the journey to hearing and the benefits of cochlear implants, bilateral implantation, and listening practice. Whether you enjoy using a cell phone, talking on the telephone at work, or listening to the playlist on your battery powered MP3 player, AB’s products and accessories are designed for easy connectivity to telecommunication and audio devices during your daily activities. These guides will help you ensure that your or your child’s sound processor is set up properly for enjoying popular consumer electronics.